Rotator Cuff Tear Surgery (Video) - Jeffrey H. Berg, M.D. 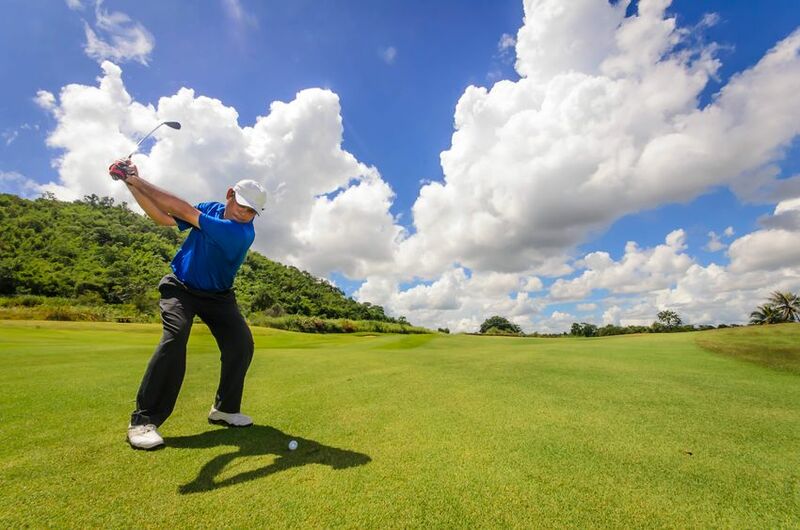 If you’re young, active, you sustained a traumatic rotator cuff tear, or you simply have a rotator cuff tear that has not responded to nonoperative treatment to your satisfaction, then unfortunately, you will likely need rotator cuff tear surgery to get better. What Rotator Cuff Surgery do you need? Not all rotator cuff tears can be repaired. Fortunately for those cases, other surgical solutions exist. What surgery is best for you depends on your age, activity level, symptoms and goals, as well as characteristics of your tear. In order to determine which rotator cuff tear surgery may be best, my first step is to try to determine if the tear is “repairable” or “not repairable” (irreparable). If you have a symptomatic rotator cuff tear that has good quality rotator cuff tissue, the torn tendon has not pulled away from its insertion point dramatically and there is no significant atrophy of the torn tendon’s muscle, then your rotator cuff tear is likely repairable and a rotator cuff repair would be appropriate. There are a number of ways to perform a rotator cuff repair. Some use larger skin incisions, some smaller skin incisions (“mini-open”) and some are all-arthroscopic. I prefer an all-arthroscopic procedure. Arthroscopy allows for better visualization, more precise surgery, less shoulder trauma, less postoperative pain and a better cosmetic appearance, all while having the same ultimate healing, function and pain relief as the other techniques. 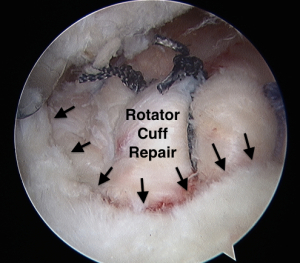 Watch the video below to see an Arthroscopic Rotator Cuff Repair. After surgery, the arm is placed in a sling and often an ice therapy sleeve. I plan to review more about the post-op care and recovery in a future post. Even though your torn rotator cuff may not be repairable, sometimes cleaning out the shoulder joint and removing other causes of painful inflammation or even the inflammation itself, as well as smoothing down any mobile edges of the torn rotator cuff tissue, can provide considerable symptom relief with minimal trauma and a relatively easy recovery. This doesn’t “burn any bridges” and so even if this doesn’t provide acceptable symptom relief, it doesn’t jeopardize any future rotator cuff tear surgery. There are portions of the rotator cuff that are more important than other portions when it comes to improving pain and function. Additionally, some rotator cuff tears involve multiple tendons. As a result, rotator cuff tear surgery that repairs only a part of the tear or only some of the torn tendons but not all of the torn tendons, may lead to an improvement in symptoms. Interestingly, even though only part of your rotator cuff has been repaired, it is still possible that you may have complete relief of your pain and full return of your function. Unfortunately, however, this is not always the case. But even so, the final result may be an acceptable improvement and therefore this treatment may be worthwhile. This is a newer arthroscopic procedure that can be performed when your rotator cuff is irreparable. Short term evaluations of this technique have been promising. In essence, donated and processed cadaveric skin can be attached over the humeral head. The tissue spans from the glenoid to the humerus. This protects the humeral head and keeps it positioned on the glenoid during shoulder motion. Both of these functions have shown to improve pain and function in many patients. The operative procedure and the postoperative course and rehab are similar to that of standard arthroscopic rotator cuff tear surgery. View the short video below to see an animation showing a Superior Capsular Reconstruction procedure. When all else has failed and your rotator cuff tear is still unacceptably symptomatic, then replacing the joint may be the only remaining rotator cuff tear surgery option available. Depending on your age, function and the presence, degree and type of shoulder deformity, the type of arthroplasty recommended may vary. 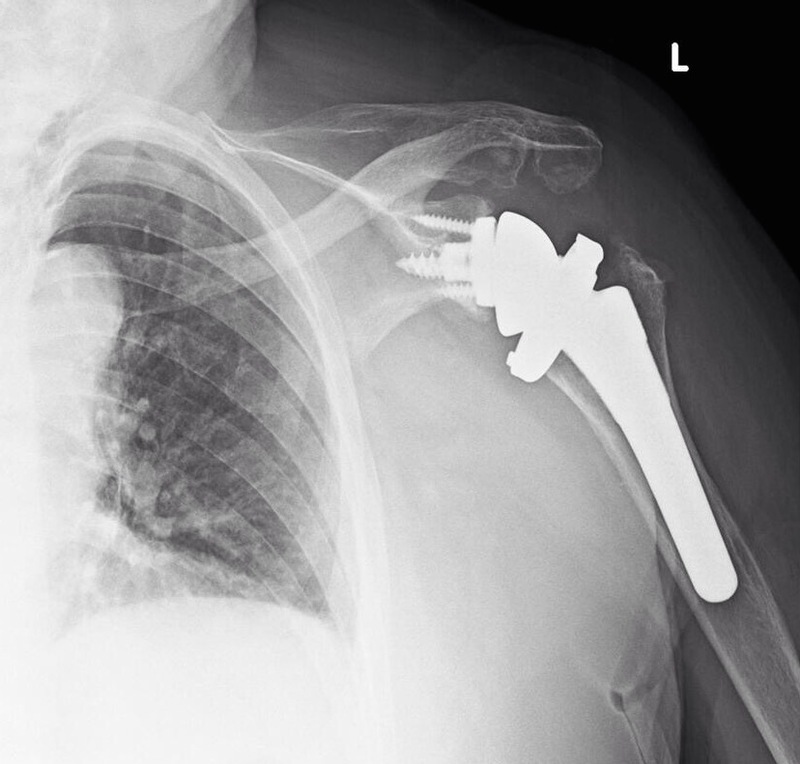 There are two main types, partial replacement (hemiarthroplasty) and a particular type of a total shoulder replacement (reverse shoulder arthroplasty). Determining which rotator cuff tear surgery is correct for you requires an examination of your shoulder, review of any available imaging studies (X-rays, MRI and/or arthroscopy pictures from any prior surgery) and a discussion with your surgeon about your symptoms and goals. If you have a rotator cuff tear, it is often easier to treat if you get treatment earlier rather than later. So don’t hesitate – See your sports medicine shoulder specialist soon.